"PresentsMimi Melnick’s Double M Jazz Salon The Underground Railroad led by JMD WITH A SPECIAL PRESENTATION OFTHE 4TH MIMI MELNICK DOUBLE M AWARD FOR YOUNG JAZZ TALENT Sunday, November 4, 2018 at 2pm The…"
""You don't know where your going unless you know where you've been." - Dr. Mayme Agnew Clayton"
"L.A. previews July 13-19: ...Coltrane tribute... Sun. July 15 -- The highly qualified participants in "Trane Stories: A Tribute to John Coltrane" include saxist Teodross Avery, pianist Theo Saunders, bassist Henry Franklin,…"
"LA Jazz Quick Calendar Sunday 7/15 1:00PM – Celebration Of John Coltrane – Mayme Clayton Library – Culver City ​ ​Jazz Non-Profit"
"Update: "(saxophonist Dr.) Teodross Avery will sit with me for the interview. (pre-performance conversation sub., takin' the place of Dwight Trible) Thanks see you soon! Pursue the Sound!" - Jeffrey…"
"As per - live, on-air mention - "very special event w/ quite a line-up, should definitely check-it out" - by Ollie "O" Bivins, Host (every 2nd Mon., monthly, Sun. midnight into Mon. morn.) RISE on KPFK - X Editor,…"
"As per - live, on-air mention - "very special event w/ quite a line-up, should differently check-it out" - by Ollie "O" Bivins, Host (every 2nd Sun. midnight into Mon. of the month) RISE on KPFK - X Editor, writer…"
"Update: "(saxophonist Dr.) Teodross Avery will sit with me for the interview. 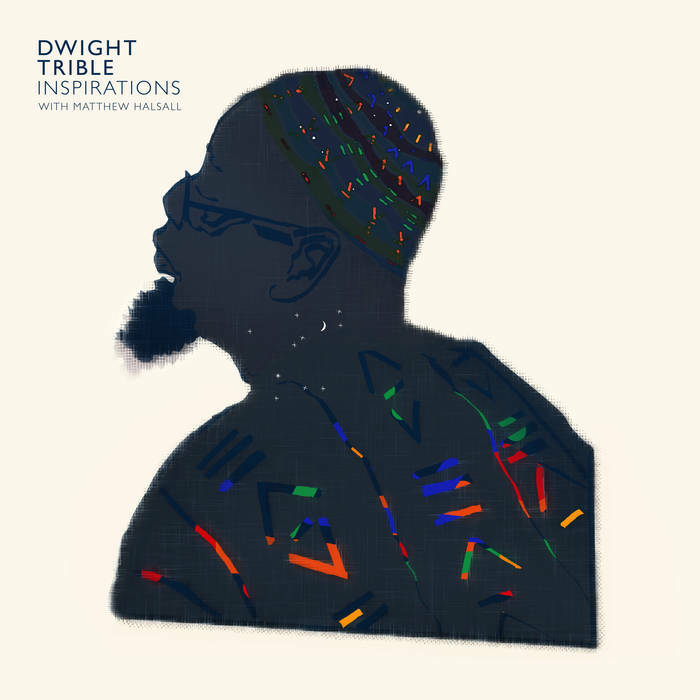 (pre-performance conversation w/ vocalist, Dwight Trible) Thanks see you soon! Pursue the Sound!" - Jeffrey Winston, Jazz…"
"Wuz Hot? Weekly Best Bet 4 Live Jazz L.A. Sunday 7/15 – Teodross Avery leads an afternoon program devoted to John Coltrane at the Mayme Clayton Library in Culver City."